Got a brilliant idea? 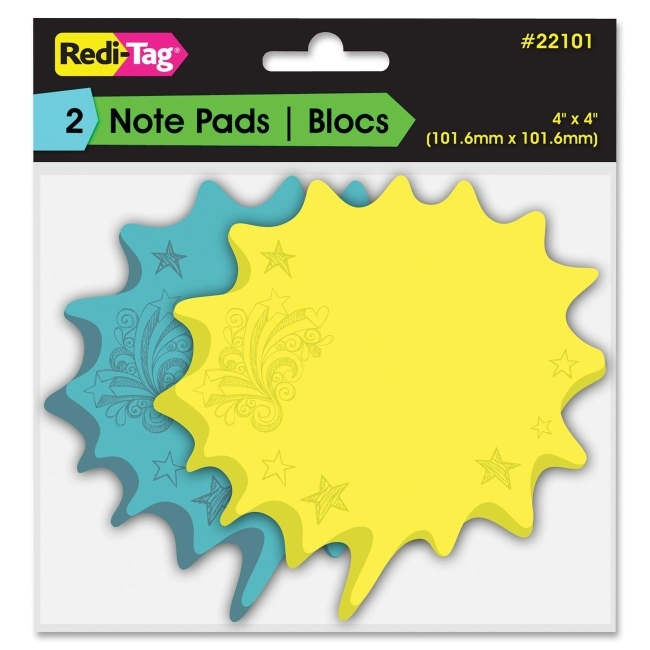 Share it on these stylish, thought bubble sticky notes. Write on, remove and reposition easily. Nonsolvent, water-based adhesive makes these notes recyclable. Each pad includes 75 sheets.